According to a report from Billboard Apple’s iTunes chief Robert Kondrk met with record label executives during Grammy Week in Los Angeles in late January to discuss the potential of bringing more exclusive album releases, like Beyoncé’s latest iTunes-exclusive album, to iTunes. After only one week of sale, Beyoncé’s album sold one million copies globally. In contrast, digital music track sales fell from 1.34 billion units to 1.24 billion units in 2013. The decrease of sales is due to the rise of streaming services like Spotify, Pandora, and YouTube. Kondrk is using the success of Beyoncé’s album to sell of other label executives on the idea of exclusively releasing an album on digital store fronts like iTunes. He told executives that exclusivity does not have to be limited to iTunes, as long as the sales were exclusive to digital store fronts such as Spotify or Rdio. The purpose of this is to preserve digital music sales. 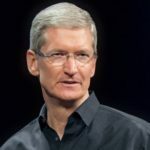 The iTunes chief also asked executives if they could lock down individual track sales until after a certain period of time. 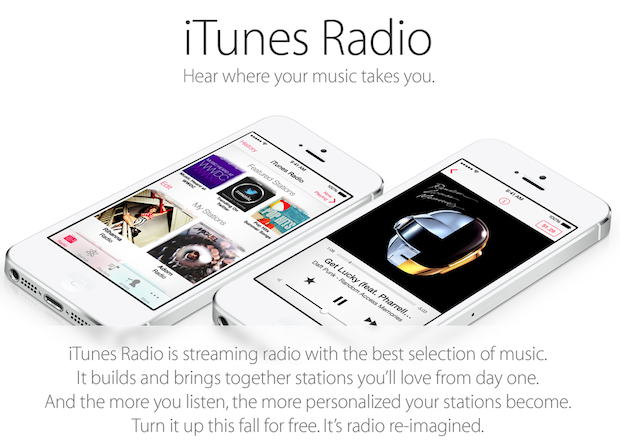 This would allow users to purchase individual tracks and listen to albums on streaming services like iTunes Radio. “The iTunes theory was that because of the easy availability to access albums on YouTube it has punctured sales globally for track and albums,” said an unnamed label executive. The year-over-year decline in digital music sales was the first since the opening of the iTunes Music Store in 2003.